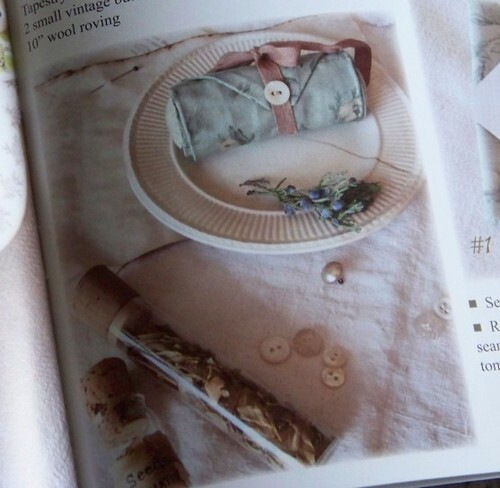 I’ve been working on a few projects using up crafting supplies I have on hand. I started to knit myself a market bag. 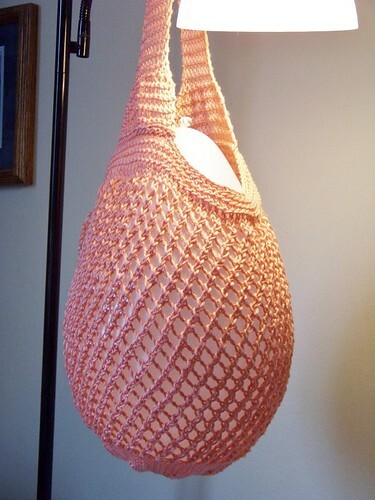 I knitted a bag for Amber last summer (the peach one) and always intended to make one for myself. I started out using the natural yarn but decided the bottom would get grubby looking fast in that color. I remembered I had a partial skein of wood violet, so I started over and made a purple bottom for my bag which is coming along nicely. 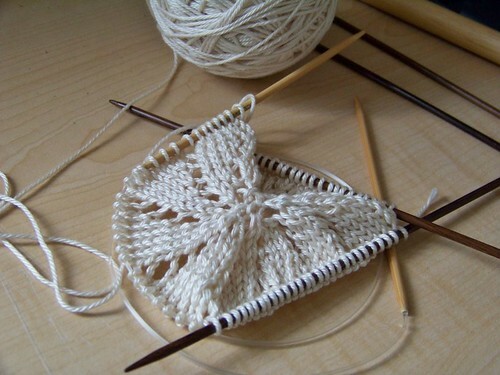 This is the pattern, and this is the yarn (I love this yarn) I’m using. I’m making a bit of progress on the Great Granny Along as well. Only 2 more blocks to go. 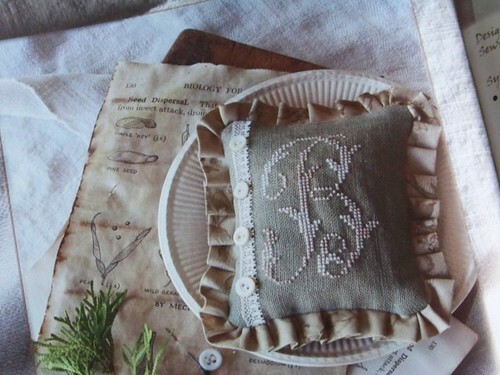 I do have some stitching in the works as well but it’s super secret stitching so no pictures. This is the sunset I stopped to watch on the way home from the grocery store Friday night – it was lovely! 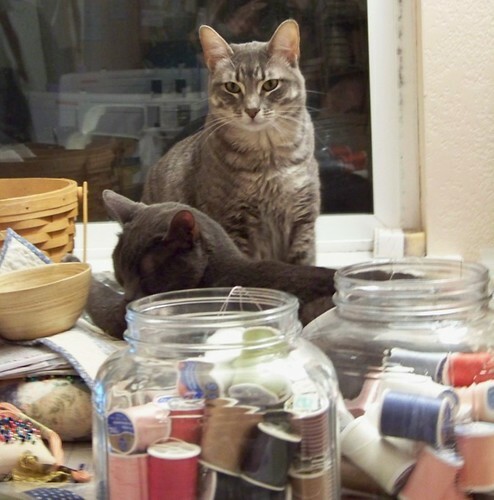 Even though this will create a huge mess (it’s already started) in my sewing room which I’m still in the process of organizing…I couldn’t resist getting involved in the Great Granny along. 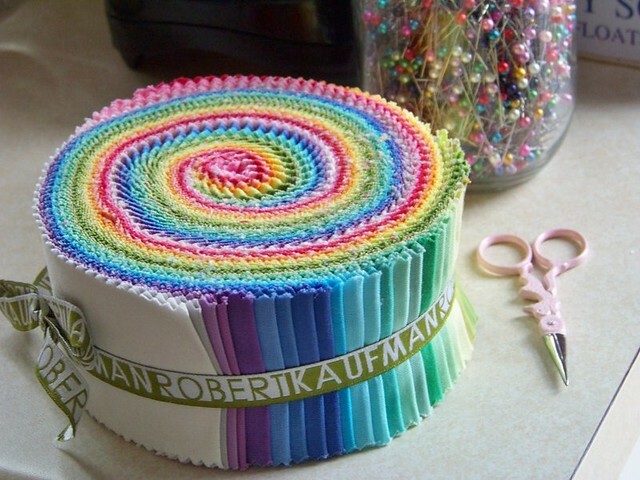 I’ve had this roll of yummy colors for a long while now, it was exciting to pull off that ribbon and start something. 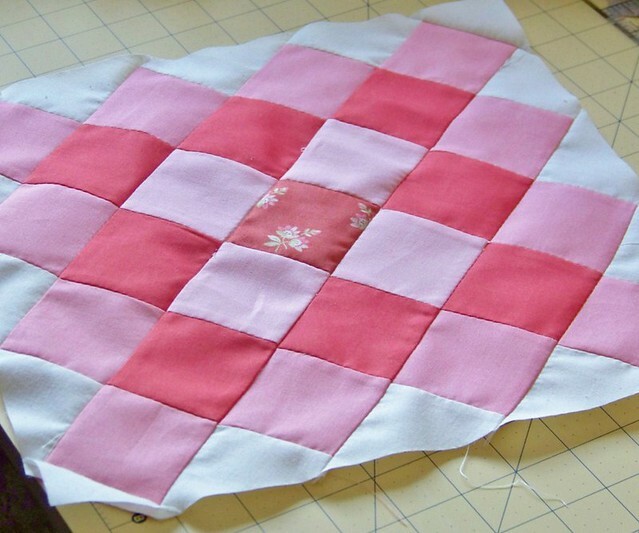 After sewing up my first square I had to change my plan. 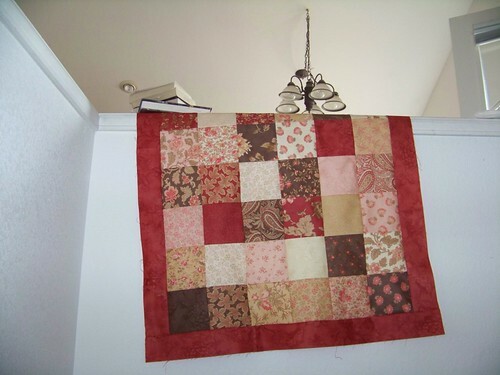 I was using the darkest fabric for the center square as well and it just didn’t work. I carefully pulled out the center of my finished block and stuck in a print. 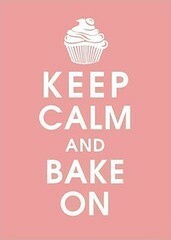 I think this is my new plan. You can see the fabric I’ve rounded up for the others (9 in all) I’m not in love with the orange dot and still looking for something in my stash I like better. 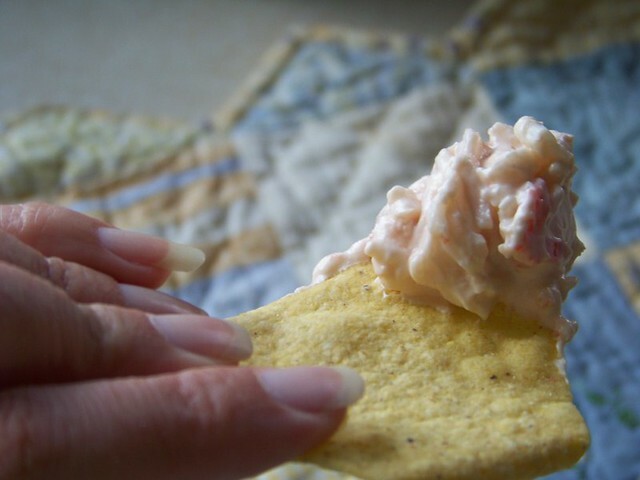 PS – A VERY BIG thank you for all the lovely comments about the Reading with Jane pillow! 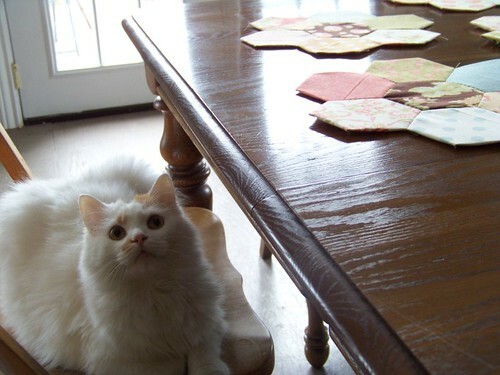 Thank you so much for your condolences for Orange. We all really miss him, everyday. 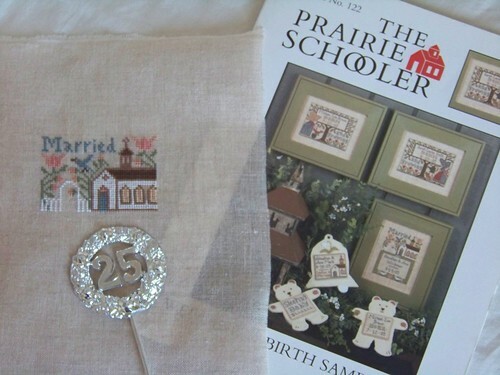 I’ve been trying my hand at some English paper piecing. 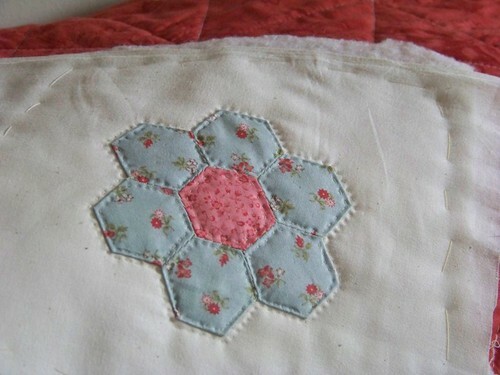 I think I will make the small blue and pink square into a pin cushion. 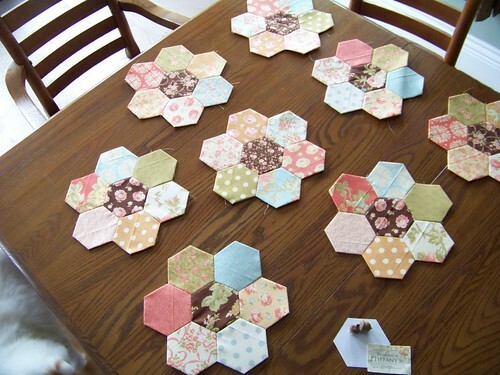 I have a quilt in mind for the 2 inch hexagons. I learned that the measurement refers to one side of the hexagon, not the whole thing. I wasn’t planning on them being so large but now I like them. 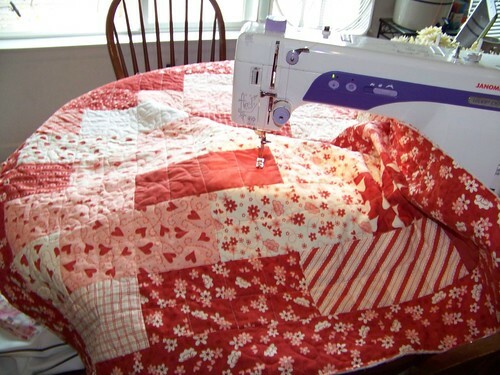 I have Aunt Doris’ old quilt with me which she did by hand years and years ago, I should really finish this into something useful. Looking at her work makes me even happier to be working with large hexagons! 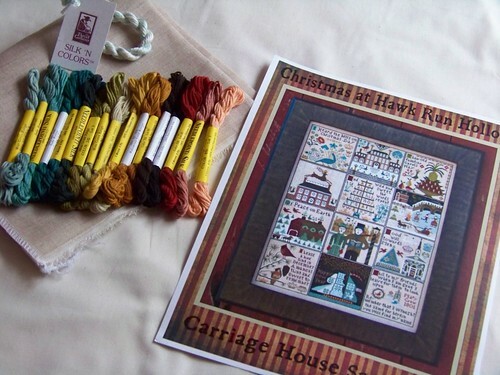 I’m using a fat eighth bundle of Breakfast at Tiffany’s fabric from Fig Tree Quilts on this, charm packs would work well too I think. 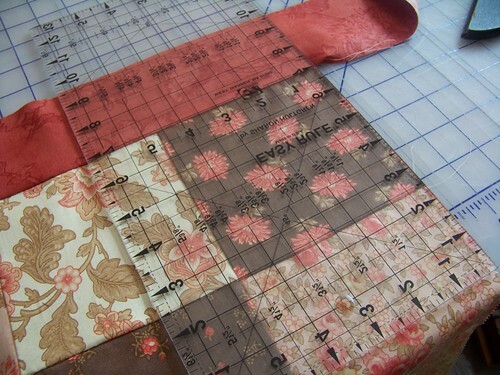 I think I can make about 40 ‘squares’ and then I’ll come up with a scheme for putting these together as a quilt. 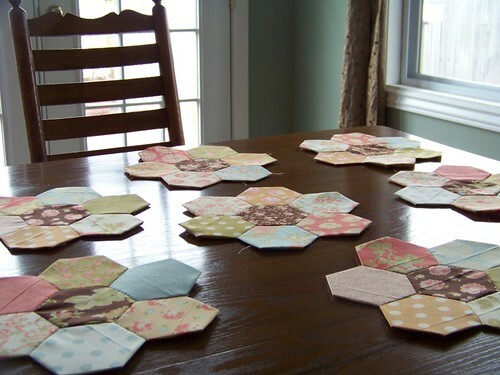 I’ve run out of paper pieces at this point since you leave them in the fabric till all the sides are attached to other hexagons and I’ve only been able to remove the center pieces so far for reuse. I’m thinking about stocking these at the webshop. I’ve been doing a bit of reading this week. I’ve finished the top two in this stack and I’m half-way through George, Nicholas and Wilhelm. 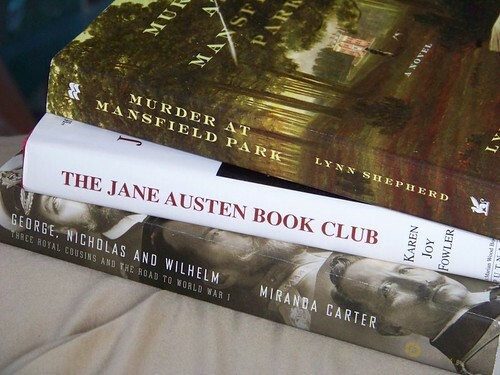 Jane Austen Book Club was just okay – about what I expected having seen the movie. 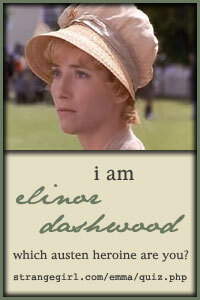 I really liked Murder at Mansfield Park although I was hesitant since I actually do like Fanny Price! 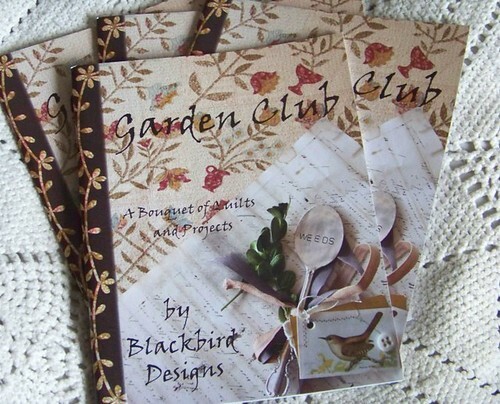 This yummy new quilt book from Blackbird Designs has 84 pages of beautiful pictures. 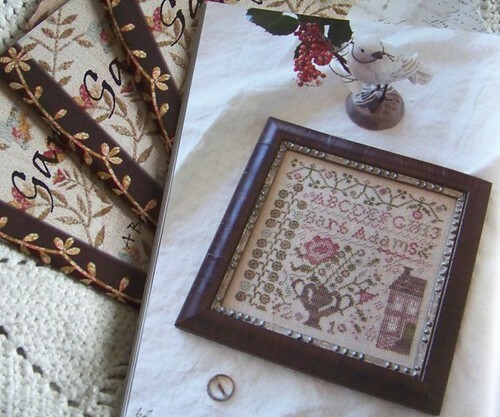 It also contains the patterns for some wonderful quilts, sewing projects and cross-stitch including this sampler and monogram pincushion. I have a few at the webshop today. 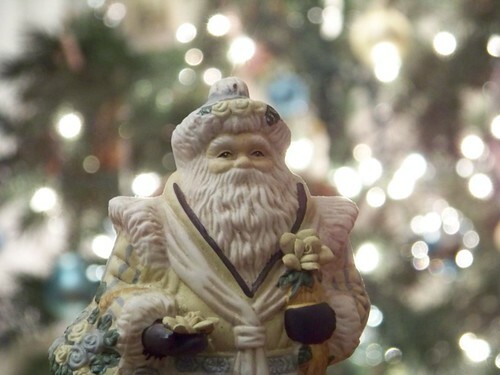 This is one of my Santas which I planned to share in a Christmas post later this week but I thought he matched this book nicely. 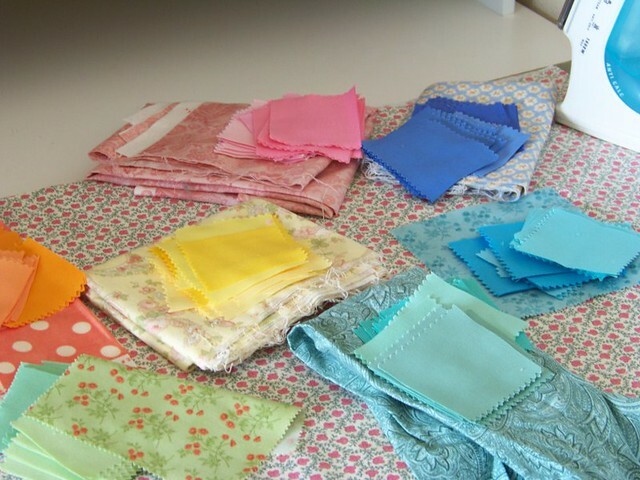 I love the colors in Fresh Cottons – they are exactly what I want in my ‘studio’ how I wish I had a charm pack in my hands to sew this very minute…..I do have some ordered but I don’t want to wait…..I’ll go clean something or bake now. 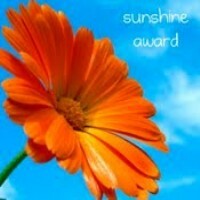 Claire sweetly gave me another Sunshine award – thank you Claire! 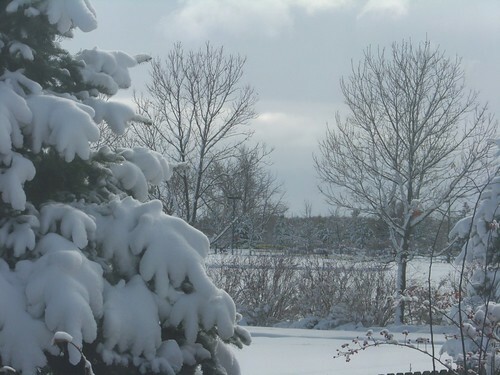 PS – completely unrelated but it’s 81 degrees today, no wonder I feel so warm! 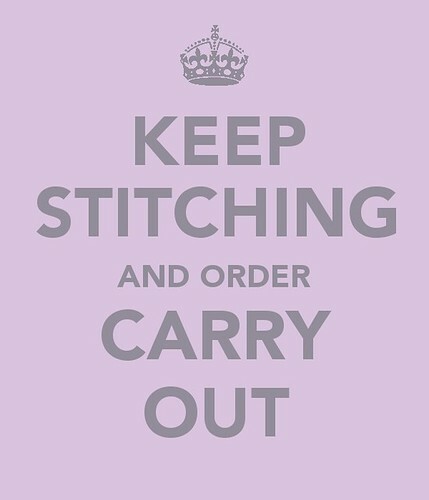 A quick stitch, perfect for a busy week. 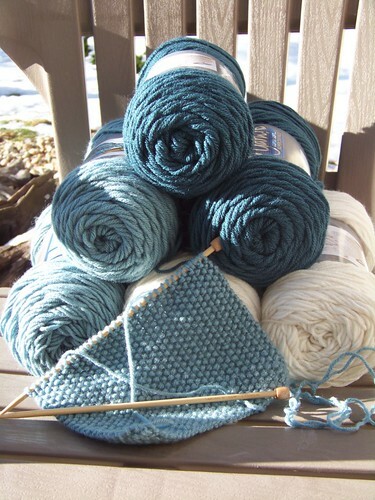 I love how Winter Row from Bent Creek looks on this linen (I think it’s Blue Dynasty Cashel). This linen is super soft and floppy (the opposite of my favorite Wichelt Lambswool) so it takes some getting used to for me. I changed all the threads to Crescent Colours. I’m using Snowball, Caterpillar, Cocoa Bean, and Bean Sprout. 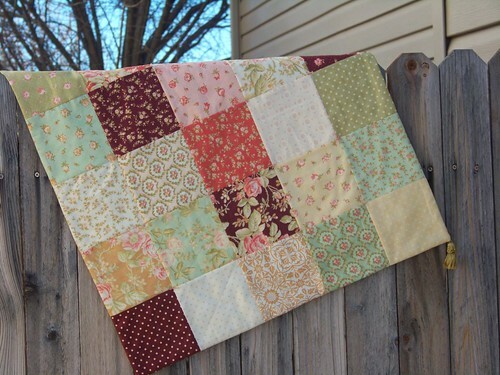 Over at The Fat Quarter Shop Blog they are having a fun giveaway. Here is what I want from Santa. 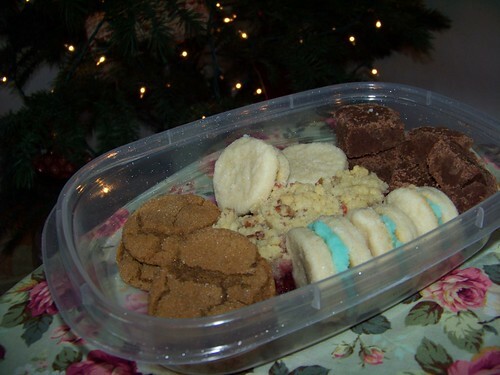 I’d even be willing to share some of these goodies Amber has been baking with him. 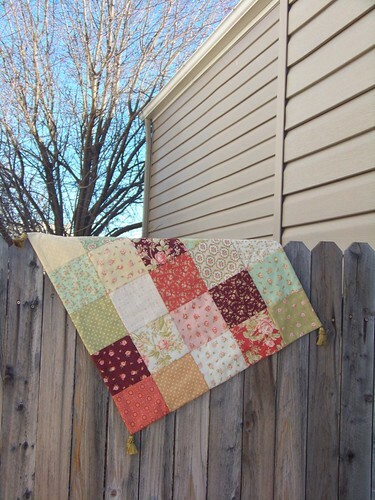 Here is the little patchwork I was finishing up this weekend. 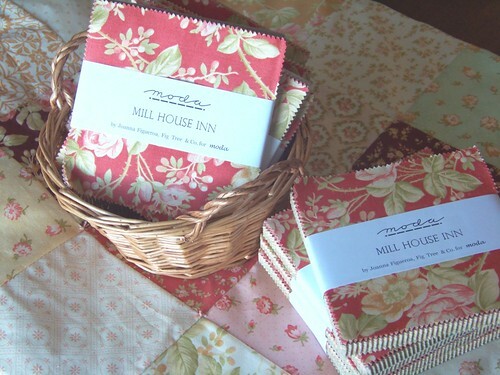 I used part of a Mill House Inn charm pack. I have a bunch of these on hand if you are looking for them (just email me), I just never got around to listing them at Etsy or my webshop. 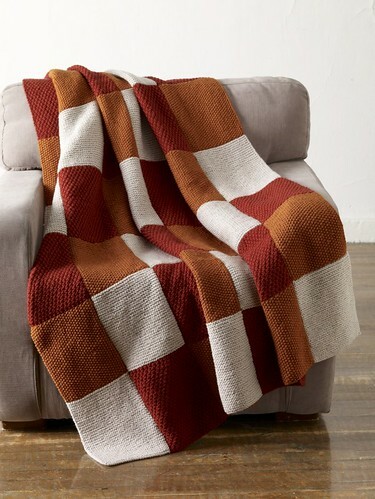 I came across this free knitted blanket pattern. I started a block last night and learned a new stitch. 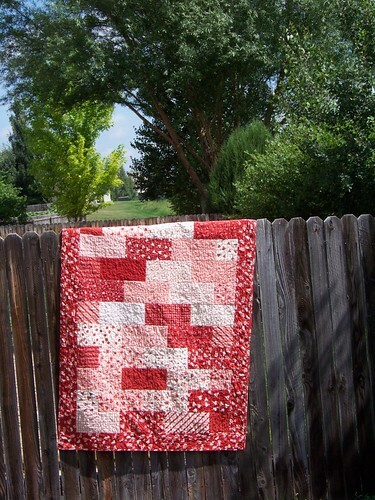 I hope to learn another new stitch for block #2 soon. 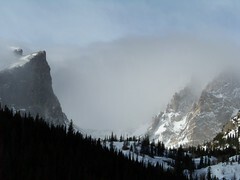 Maybe this will be done by next winter! 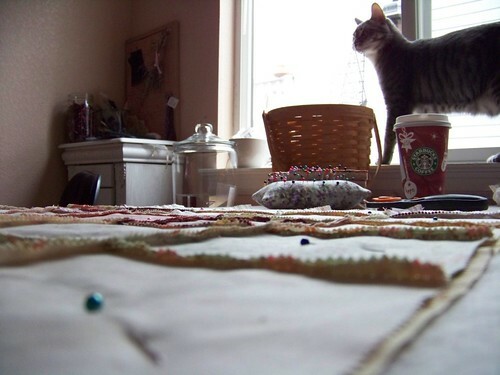 I’m leaning toward making a throw which is much smaller than a blanket. 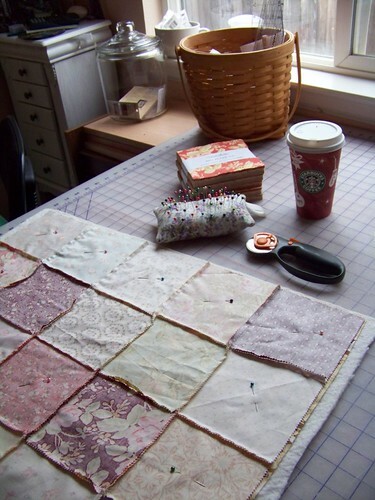 . .
Saturday was dark and grey, I finished up a small quilt for someone (look at that clean worktable)! Ophelia was a big help. 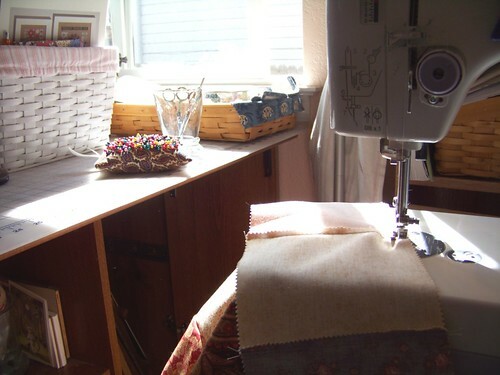 and I thought about starting this…..
and my worktable is a big bad mess again! Hope those of you celebrating had a wonderful 4th! Amber cooked a BBQ feast with pork, chicken, corn, potato salad, biscuits, pickles, beans, cookies, & ice cream. 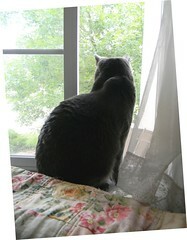 Ethan and I enjoyed the fireworks from the bedroom window later, great view, no mosquitoes. 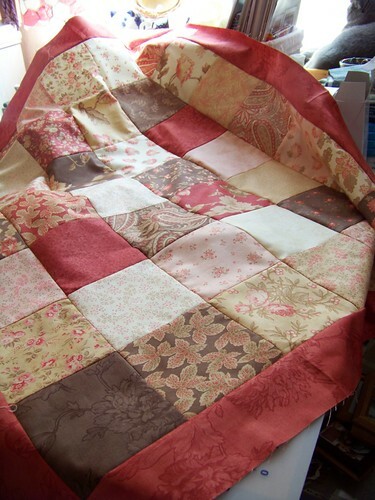 Friday evening, I felt like making a quilt. 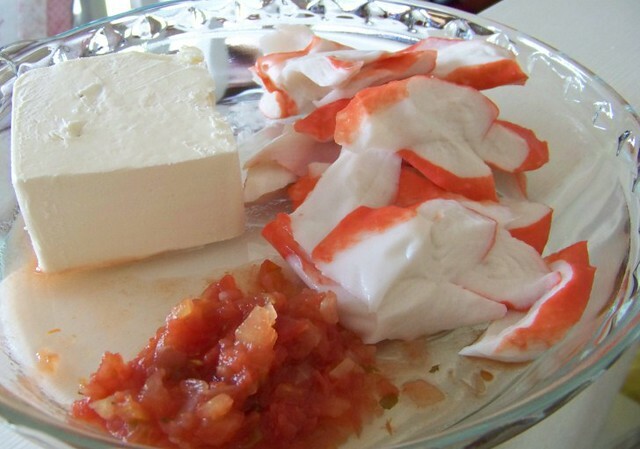 I started with a layer cake and cut it in half. I had this completely finished, washed and dried about 26 hours later, it measures approx 40 x 50 inches. 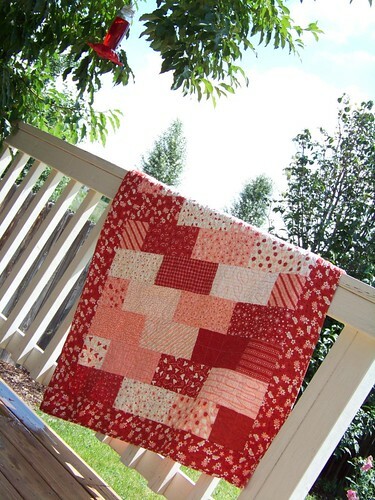 This quilt was my inspiration, using a layer cake rather than charms was quite a time saver. 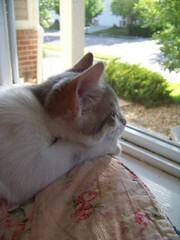 I’ve put my own ‘crooked on the rail’ photo here so you can compare :0) .. 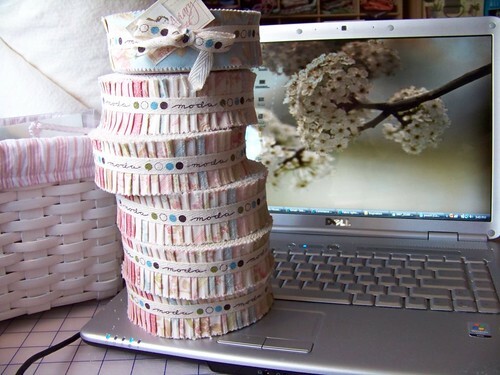 I have these layer cakes and fabric (I used about 3 yards, front & back) at my Etsy Shop. 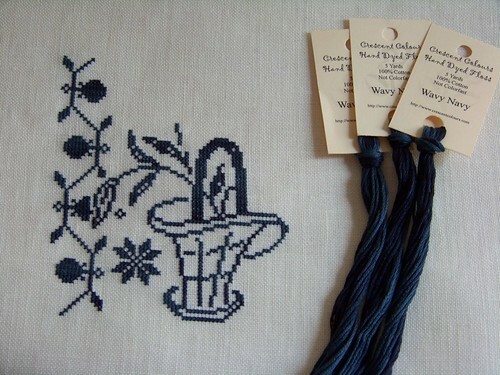 Now for some blue, I’ve begun It’s Berry Time, Loose Feather #37 Blackbird Designs in blue. 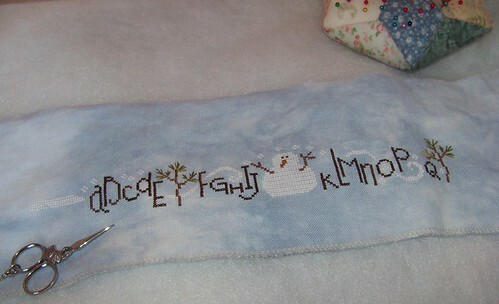 I’m stitching this on Fairy Dust Belfast using Wavy Navy Crescent Colours (as you can see). 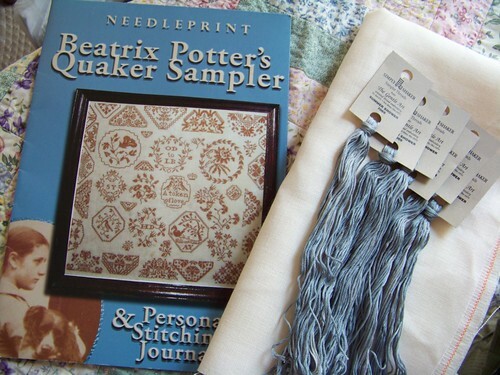 I’ve also decided to change Beatrix Potter to a blue thread. 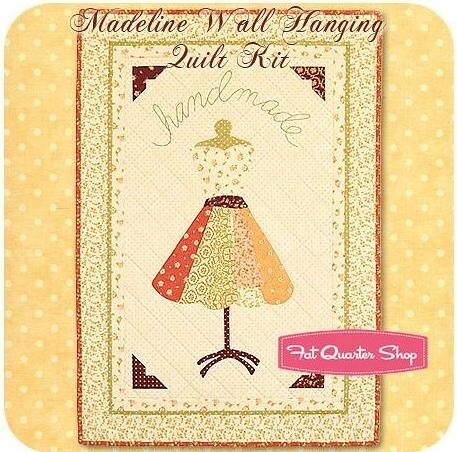 I’ve tried every shade similar to the original but just can’t picture it on my walls, blue fits right for me and this Summer Shower thread from The Gentle Art makes me think of Peter’s little coat left out in the rain. 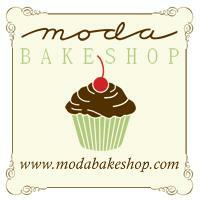 4th of July Webshop Specials – Happy Birthday America!! Shipping on any US order only .76 cents, 2.29 for international orders. 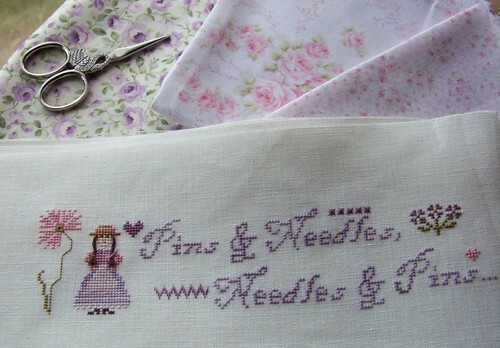 I finished up Miss Mary Mac’s Pins & Needle’s Pincushion from M Designs. 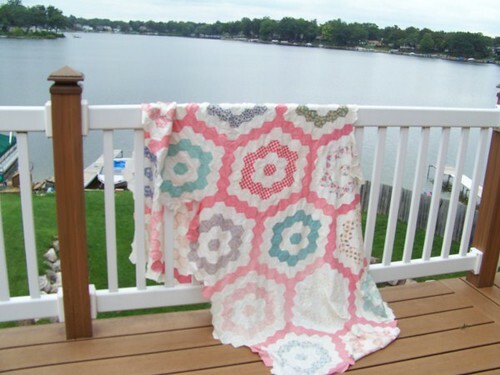 I think I will use some of the scraps from the Baby Girl Quilt I plan to make on the back of this. 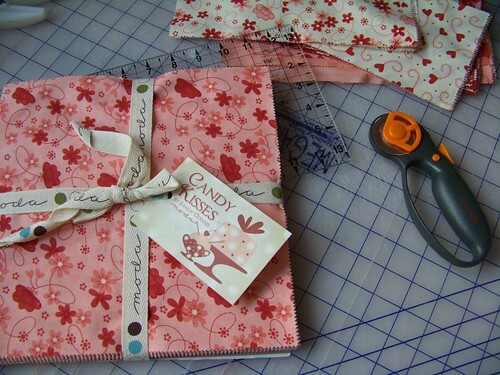 I can’t the fabric I want to use on this, I keep finding many I want to use. 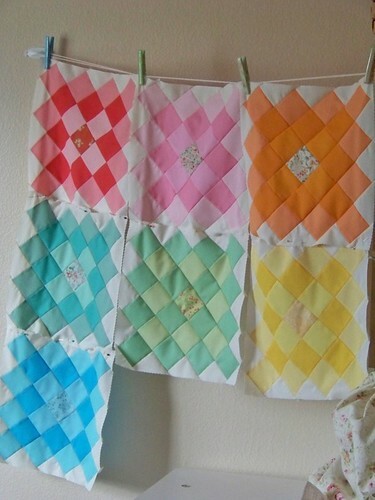 I have some of the Aviary Honey Buns that are used in the Baby Girl Quilt in stock. I’m going to put these up at Etsy, but if you want to email me about them that works too! My keyboard is now full of the little bits of fabric that comes off the edges of these rolls, so don’t put them on your keyboard for pictures if you get one! But wait, there’s more….Tyler just brought the mail and wowee. 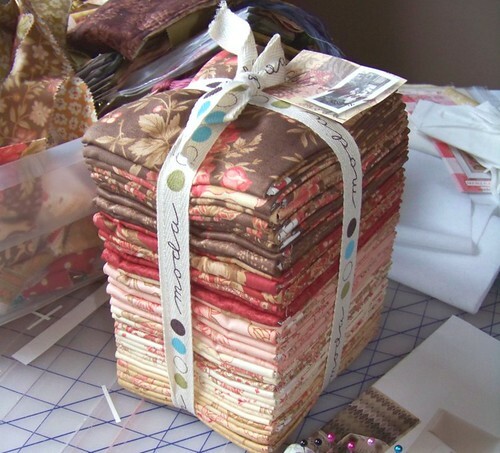 I’ve seen these Jane Austen fabrics in stores, and I really tried to like them, but I think it was the way they were displayed. 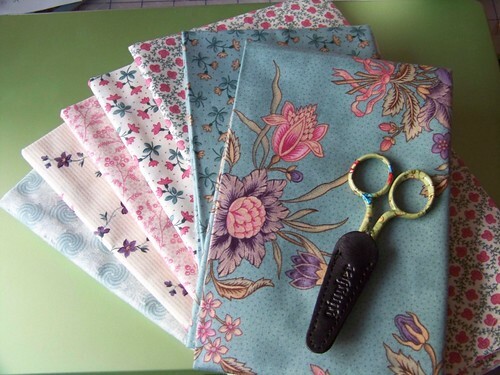 I felt guilty that I didn’t like these fabrics, I really should in all honesty be crazy about these fabrics. Then I saw them at Tanya’s blog (part of some really sweet kits she has for sale) and I loved these fabrics and tracked some down for my stash. 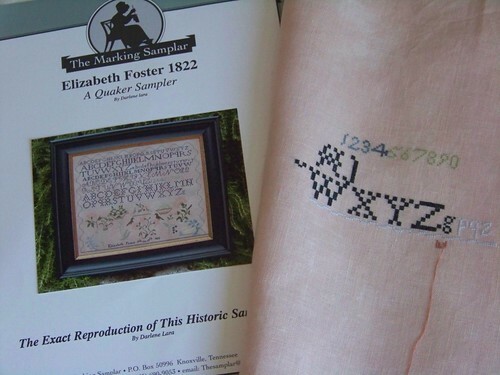 I found the Sarah scissors at Carol’s blog! Thank you Tanya & Carol!